GORGEOUS SHINY THINGS: Quick, Cheap and Easy "Details"
Quick, Cheap and Easy "Details"
Badass Knobs and Finials are on the agenda here today. 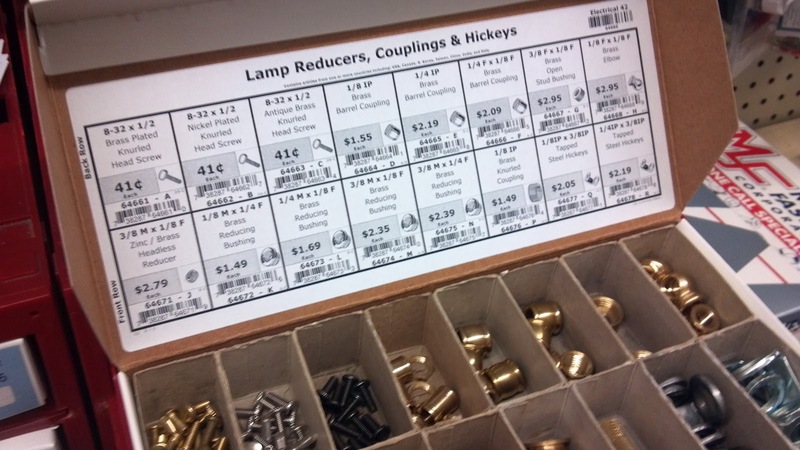 I am working on a lamp project (not done yet, coming soon) and I had to hit the hardware store this morning. While browsing lamp fittings I discovered a few parts that would work to make lamp finials out of. I grabbed a few and came home to experiment. Bring a current finial to match up the thread sizes. I found had two different sizes on my lamps. You can also buy pieces that insert inside a larger fitting to make it smaller. And another quick mini detail that takes minutes and barely any $$$ is taking plain old knobs and making them all badass. I just held the the pen tip down until it got very saturated, and flicked. Those finials are genius! 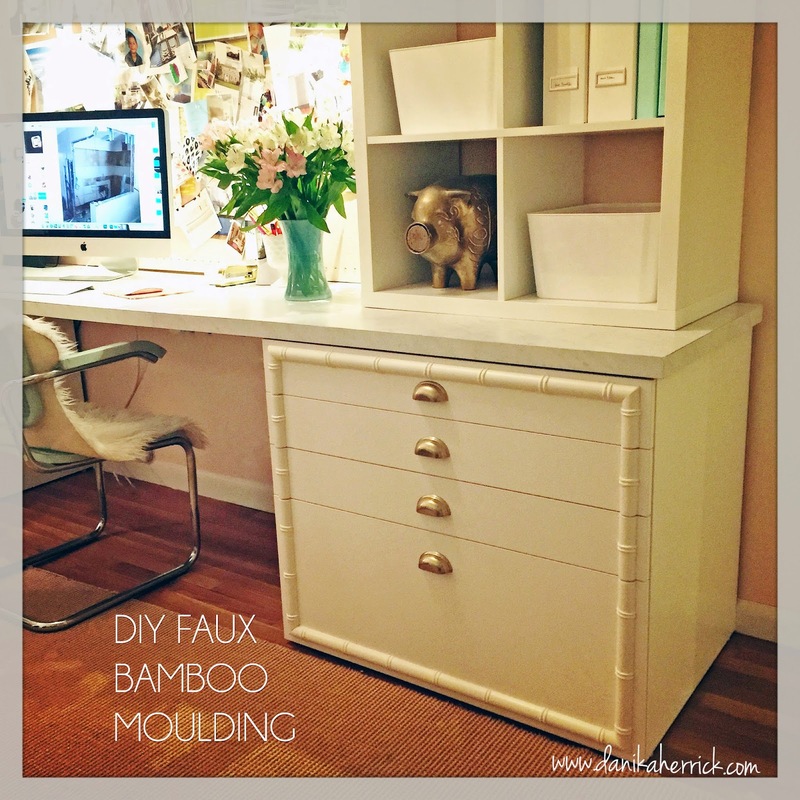 What a great idea, one I'm definitely filing away in my DIY folder :). thank you for the little DIY, I'm going to try it. ps: my poor backyard is abused too! Such a good idea, I'm going to have to remember this one! I've been looking for a simple knob for a credenza and I think this might be it!! These look amazing...so a great idea!! Fabulous as usual!! Your ideas never cease to amaze me!